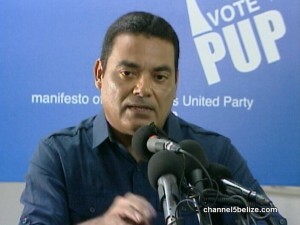 Fonseca implores his successor, whomever that individual will be, to keep the party united, acknowledging that only the U.D.P. benefits from their discord. So as we said there are two senior members who are considering the leadership, that would be John Briceño and Julius Espat.